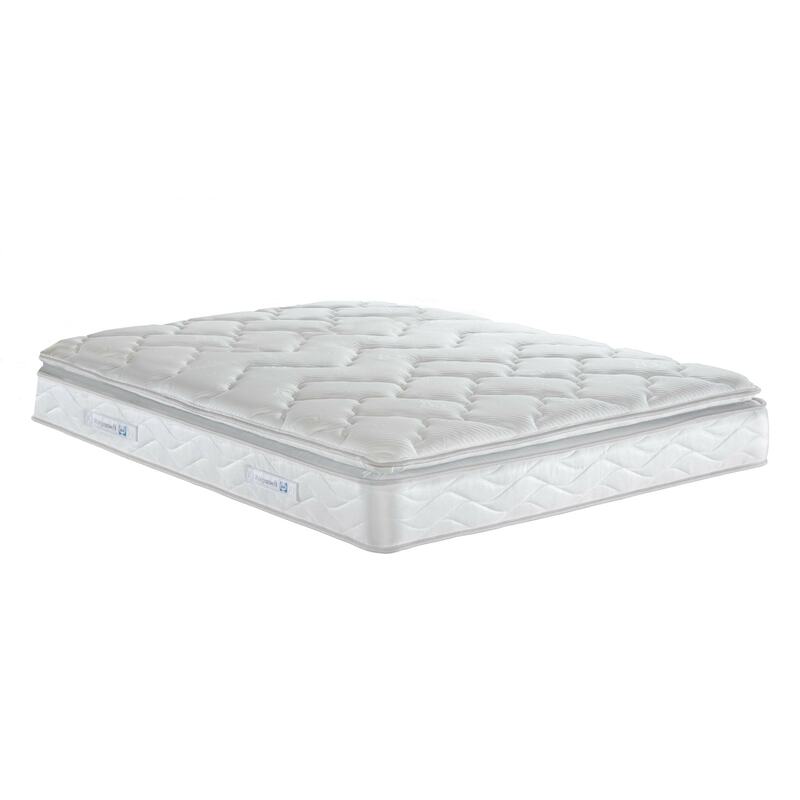 This wonderful Sealy mattress, with a pillow top comfort layer and 620 spring system is sure to provide you with ultimate comfort. With eco-friendly tencel fibres, practicality and luxury are guaranteed. An excellent addition to any bedroom, this mattress is sure to impress and give you a perfect nights sleep.